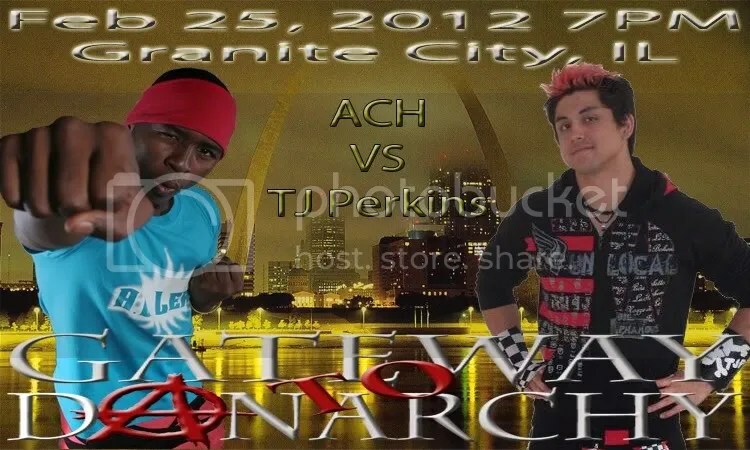 St. Louis Anarchy debut show for MWR impresses with a star studded night of action. 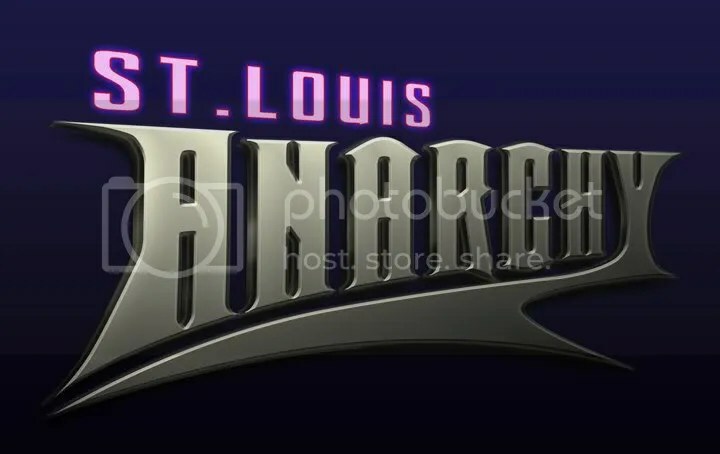 Missouri Wrestling Revival was excited to announce at the first of 2012, that the newest promotion in the MWR coverage area was none other than St Louis Anarchy. 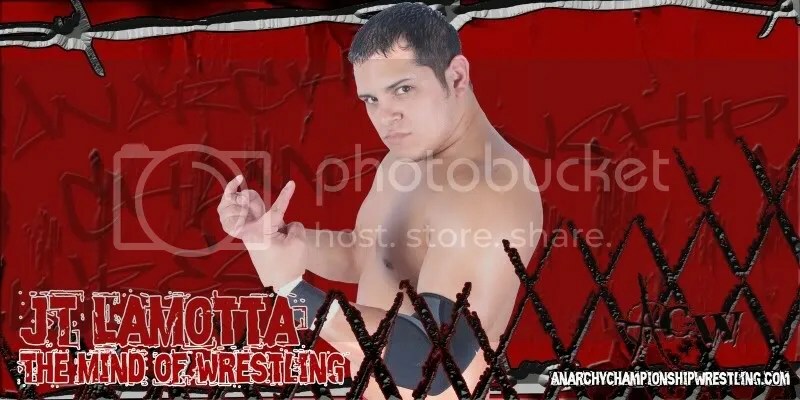 SLA is a branch of Texas promotion Texas Anarchy Pro Wrestling and is filled with some of the top stars in the country today. 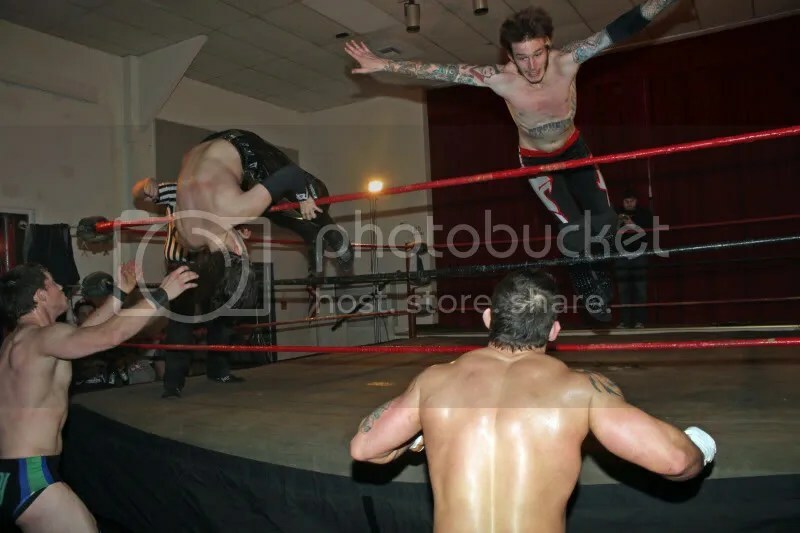 As the time grew closer to the date of the show, it was easy to tell that this was going to be a don’t miss show with stars from ROH. 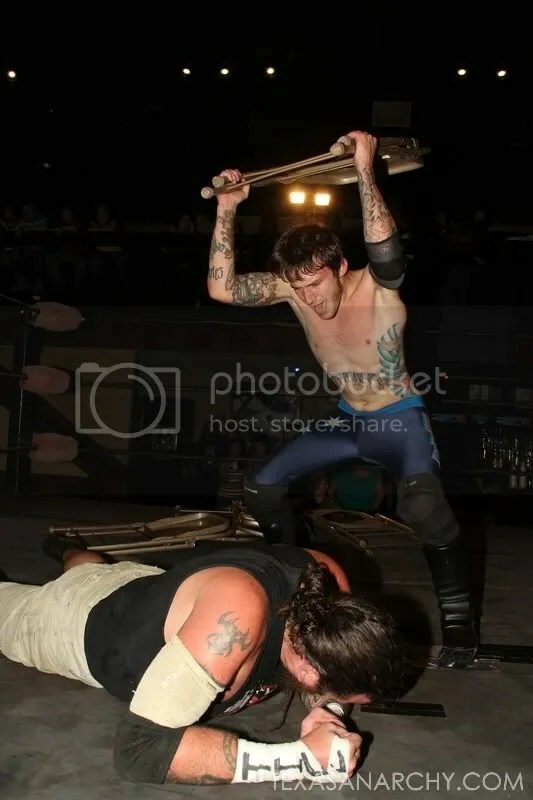 St. Louis and Texas all coming together for an exciting night of action, proving that SLA in 2012 was going to be an exciting promotion to keep an eye on. 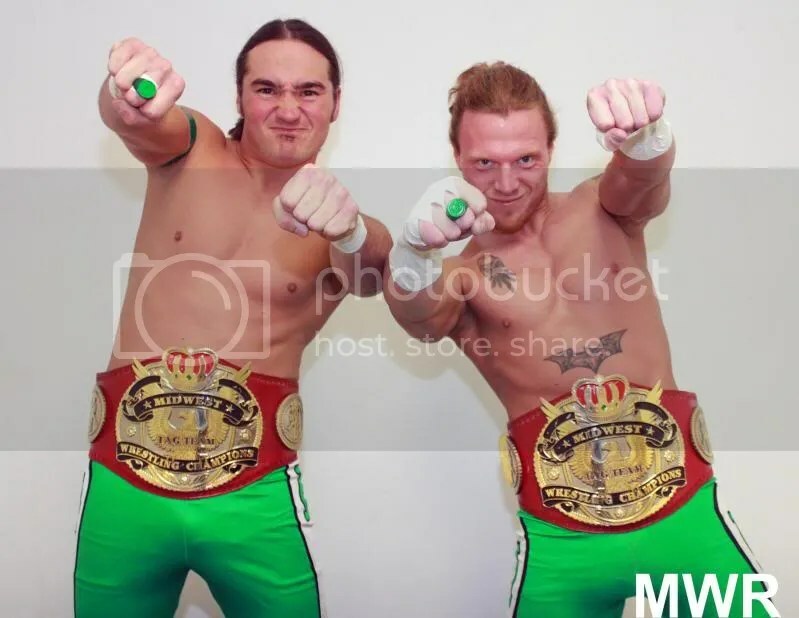 Though we have not being do complete show recaps of late( with the exception of the DVD review of AAPW’S MAIN EVENT due to the fact that they sent us one to review) I wanted to show SLA the respect of at least one complete photo recaps of their first show. I personally love doing them but with the time I have in my life right now I can’t do them for every show. Still for fans in and out of St Louis this recap is for you. 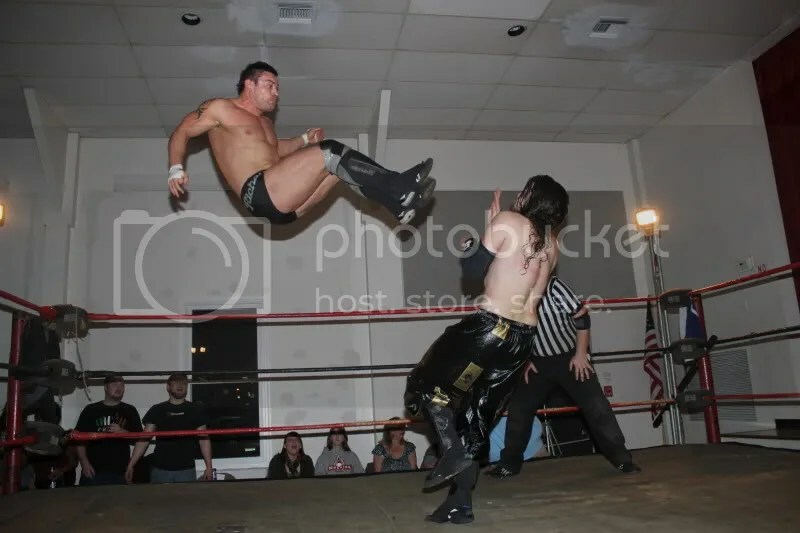 A great show from top to bottom with not only one but two MOY possibilities in my honest opinion between ACH and TJ Perkins and the tag team match between ROH World Champion Davey Richards and Kyle O’Riley against Davey Vega and Mat Fitchett that you will sure want to buy on DVD when it comes out. 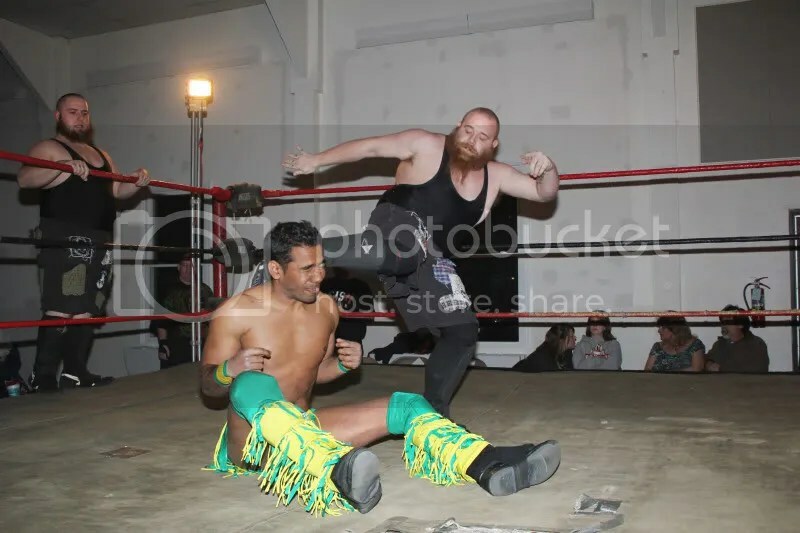 –Shorty Biggs & Jordan Lacey d. . Alexandre Rudolph & El Hijo Del Masko when Lacey pinned Masko after a Samoan Drop/Shortcut double-team. 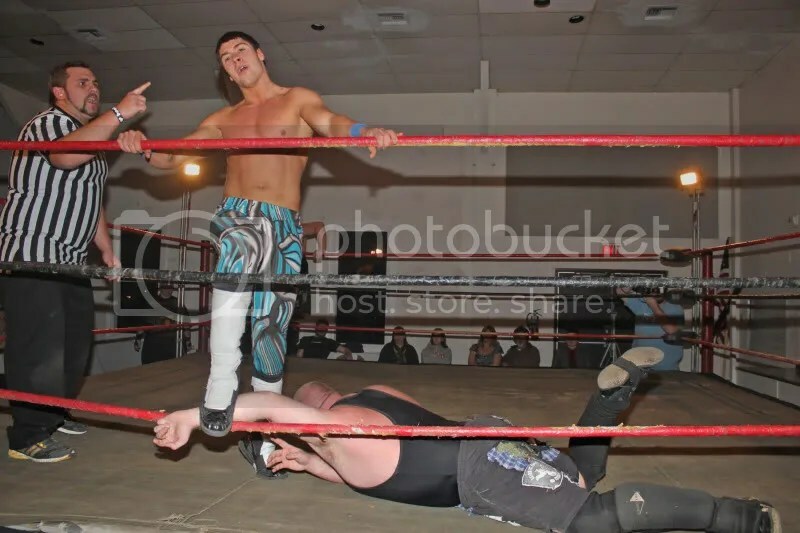 –Gerald James(w/ Mrs. Victor) d. Christian Rose with the Michinoku Driver. 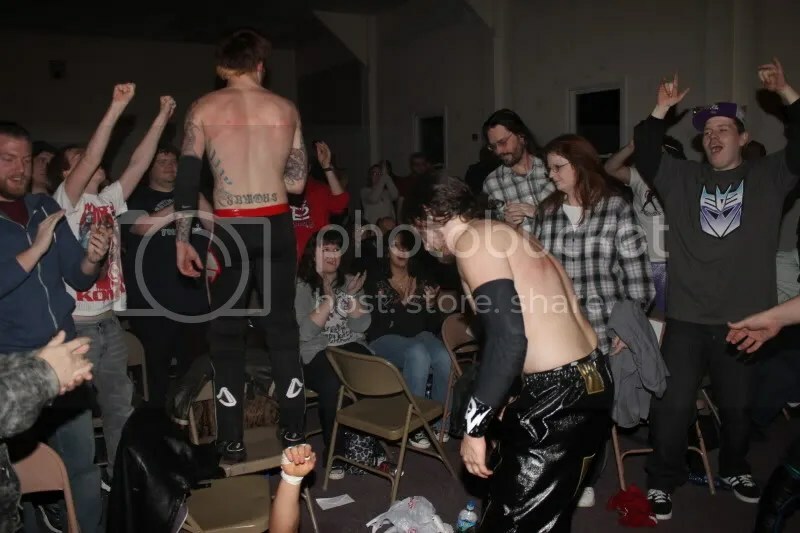 –The Hooligans d. Johnny Wave & Hornet when Devin Cutter pinned Wave after the wheelbarrow DDT double-team finish. 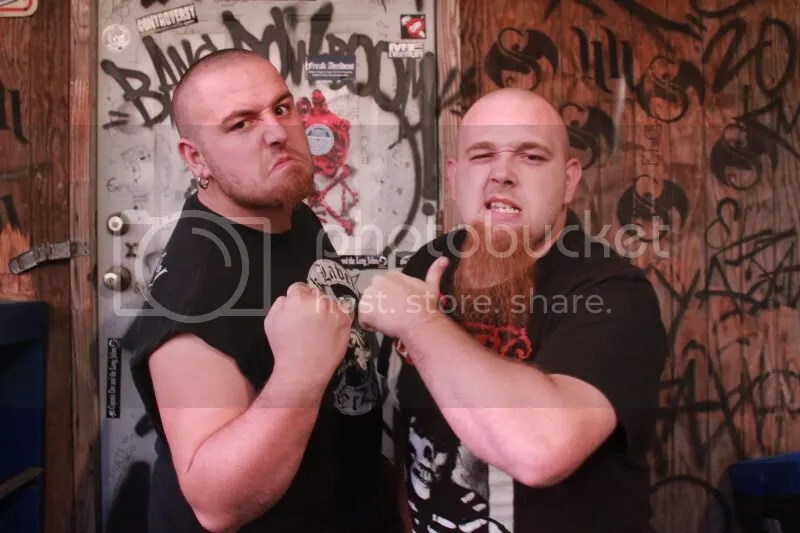 –Arik Cannon d. Bolt Brady via brainbuster. –A.C.H. 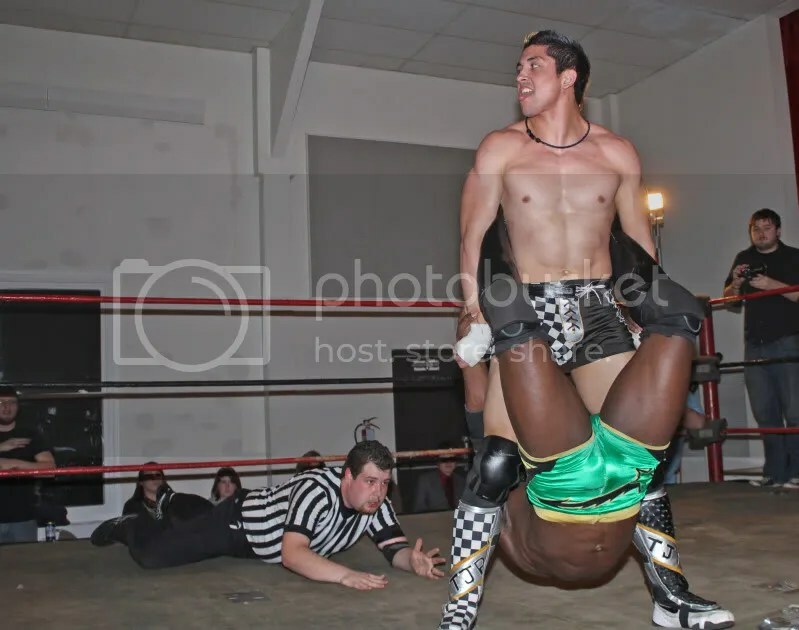 d. T.J. Perkins with a rolling prawn cradle and bridge to retain the ACW Heavyweight Title. –Rachel Summerlyn d. Serenity with the swinging fisherman suplex despite a distraction by Mrs. Victor; Rachel offered a post-match handshake but Serenity beat her down in response. 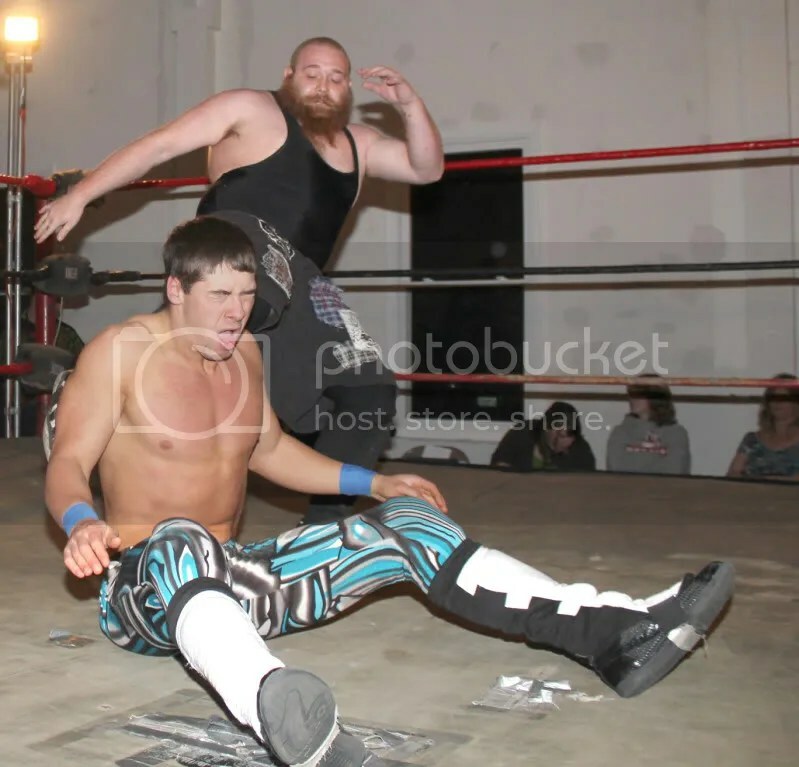 –Evan Gelistico d. Michael Elgin with a double-leg pin and feet on the ropes. 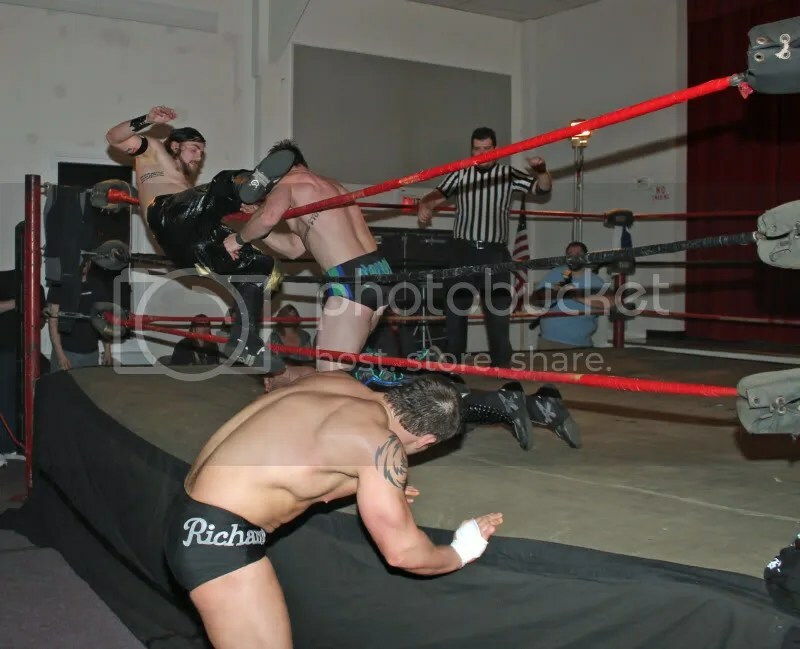 –Davey Richards & Kyle O’Reilly d. ACW T.V. 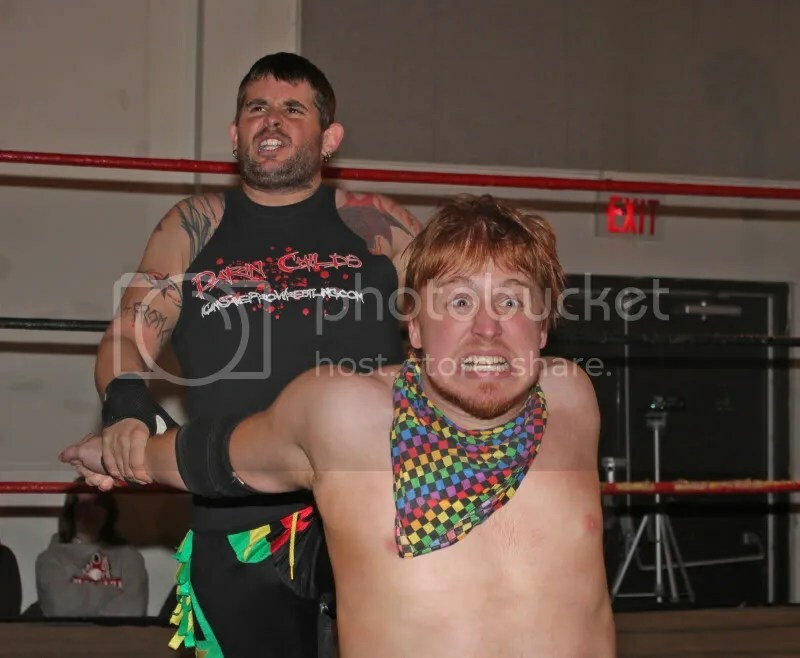 Champion Davey Vega & Mat Fitchett when Richards made Vega tap out to the anklelock; Fitchett’s ex-manager Greg Jovi shoved Fitchett off the top rope late in the match without the other match participants seeing it. 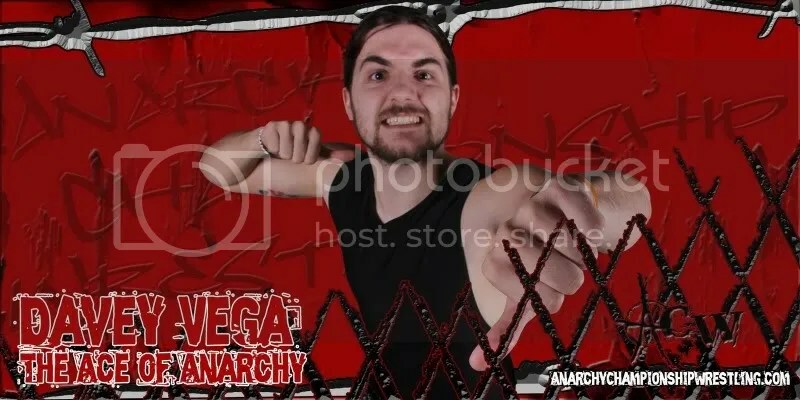 Vega vowed that he would find a way to defeat Richards by the end of 2012 and the two shook hands after the match. 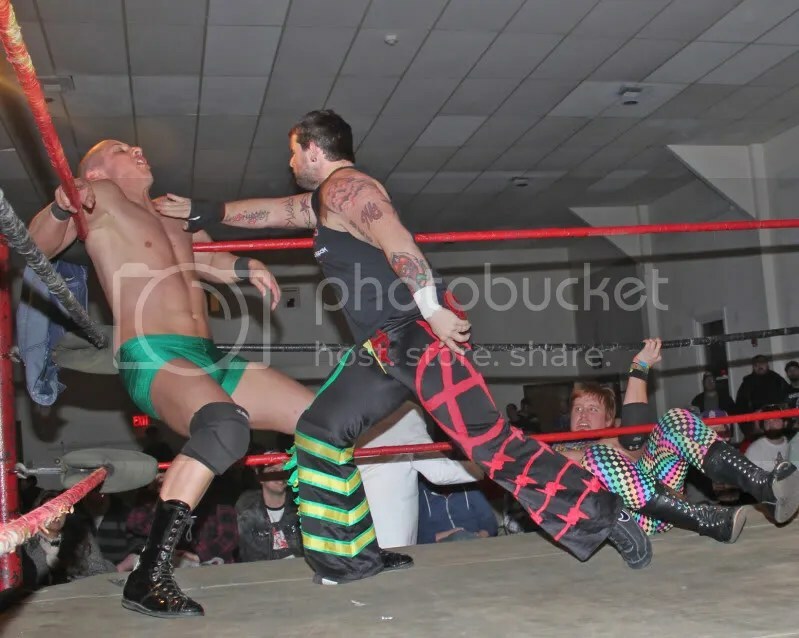 –Dan Walsh won a three-way dance with Darin Childs and Darin Corbin(w/ Joey Eastman) to retain the SLA Heavyweight Title. 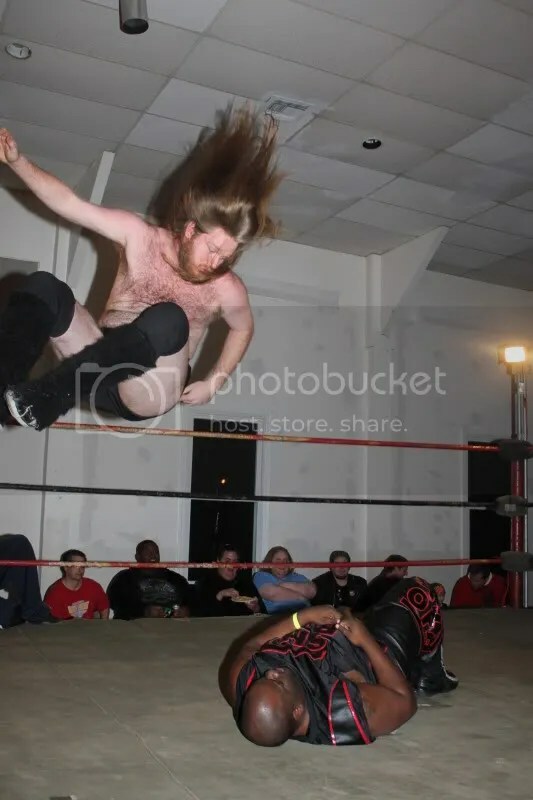 After various shenanigans, Walsh eliminated Corbin with the cobra clutch slam. 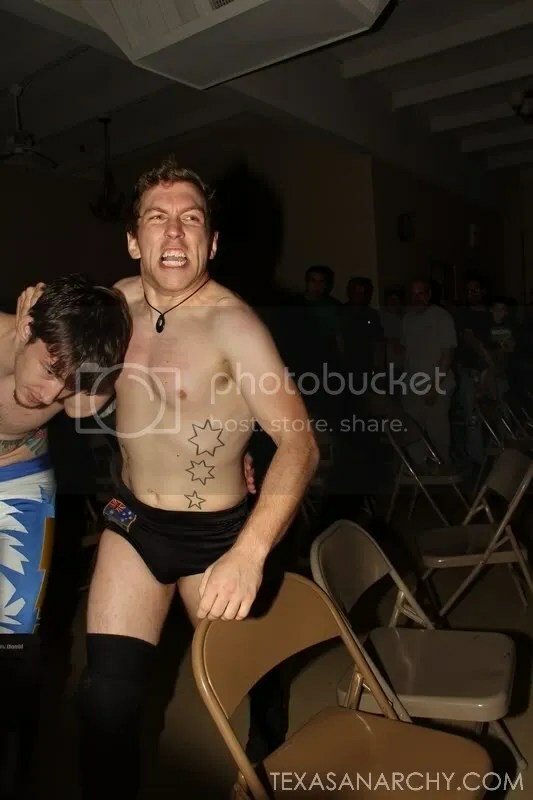 Childs caught Walsh with a Whiplash but only got a two-count…with both men down, Evan Gelistico ran into the ring and knocked out Childs with the title belt. 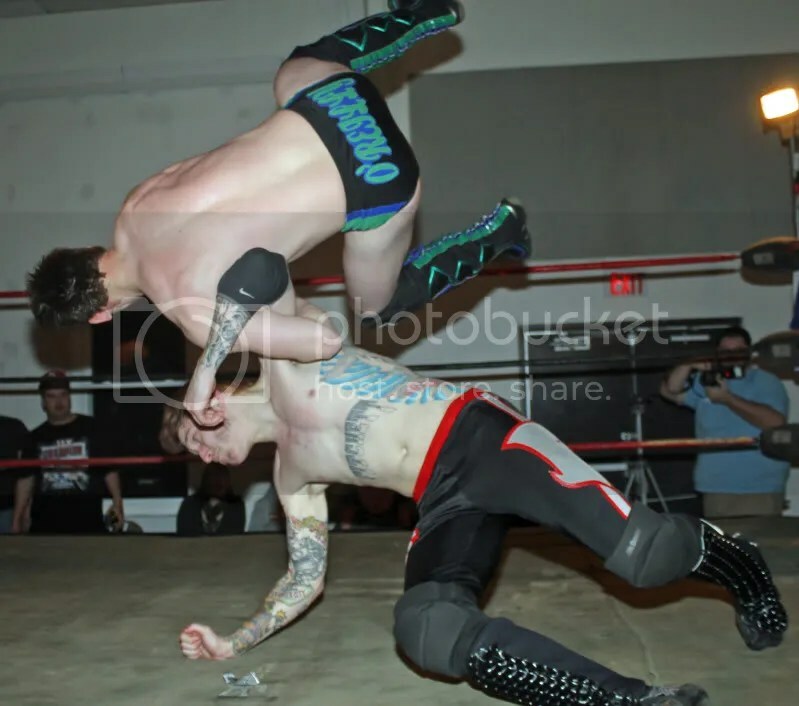 Walsh didn’t know why Gelistico had done what he did, but he made a pin cover…for two. 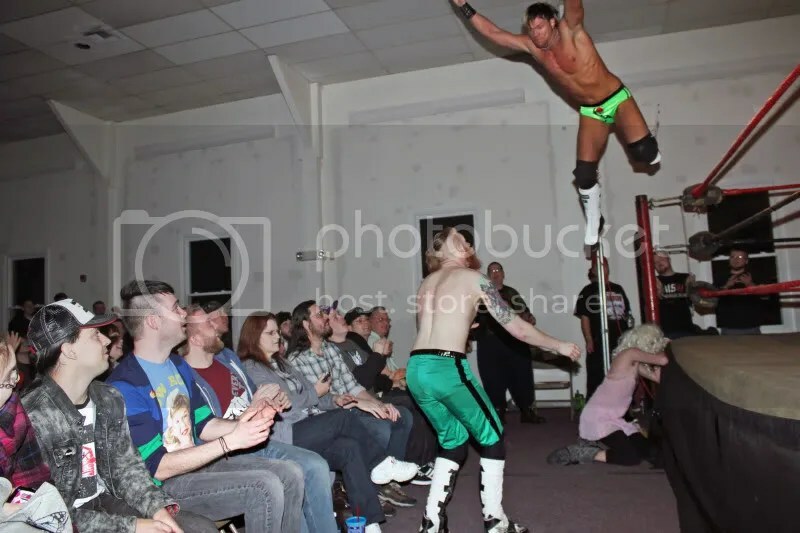 Walsh would go on to win with the cobra clutch slam to retain his title…but it looks like his issue with Gelistico isn’t over yet. 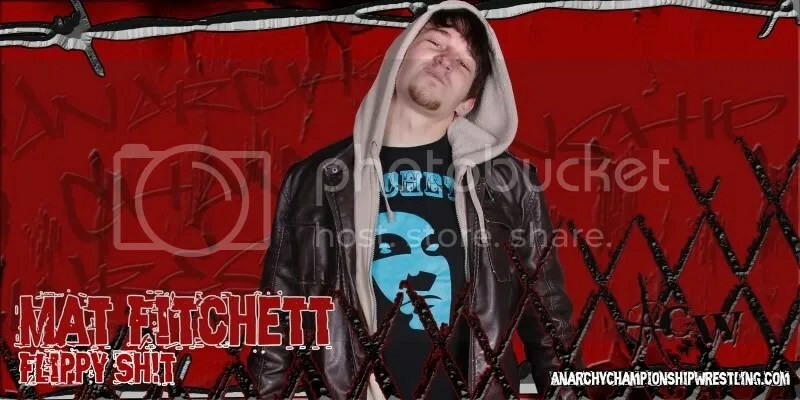 Feb 25th Serenity returns to St Louis Anarchy vs Rachel Summerlyn in Granite City,IL. 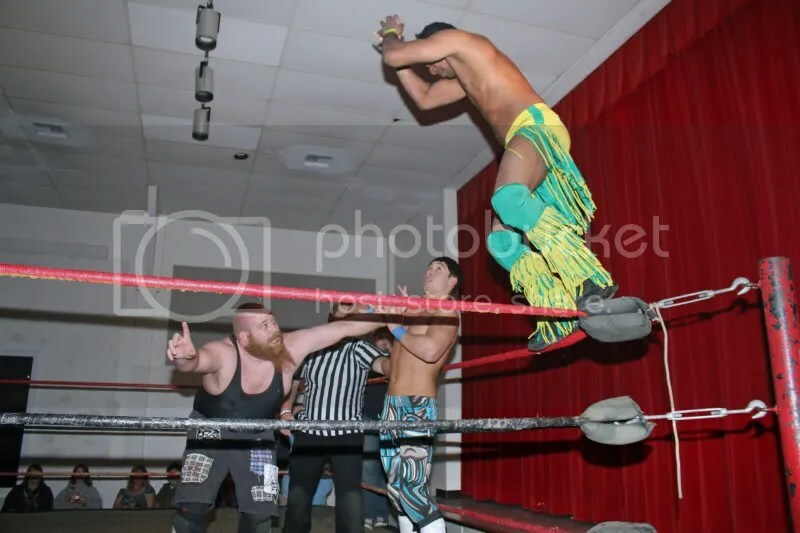 Ricky Cruz seeks revenge on Ron Powers plus MsChif and Serenity debuts in East Carondelet this Saturday . 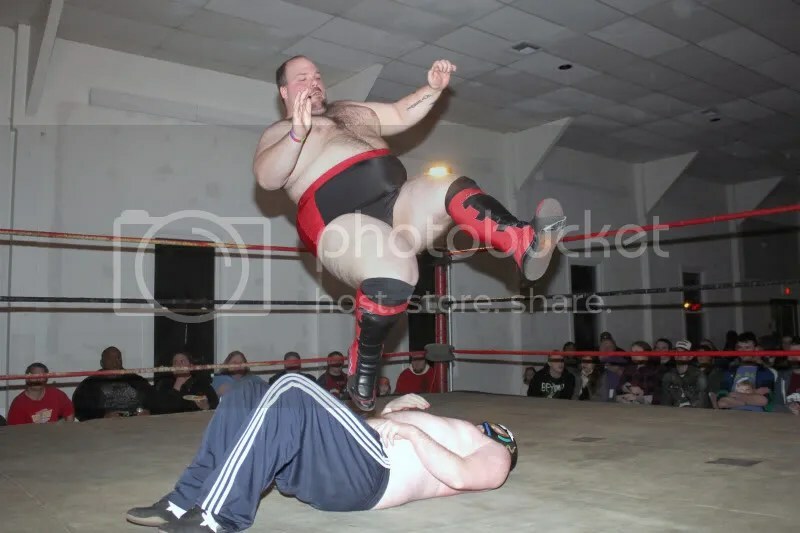 MMWA-SICW and promoter Herb Simmons will be giving you, the fans a Christmas show that you will not soon forget. 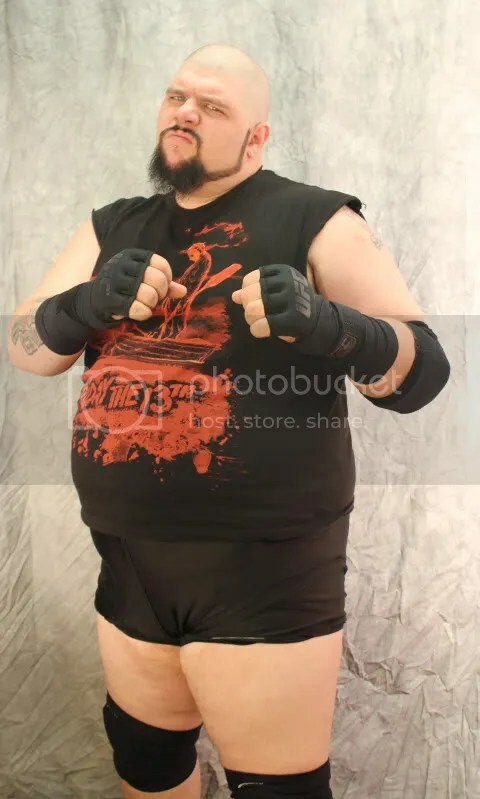 First he has sent word that as a holiday gift for fans of women wrestling, there will be a debut at SICW of two of the best today going at it one on one. 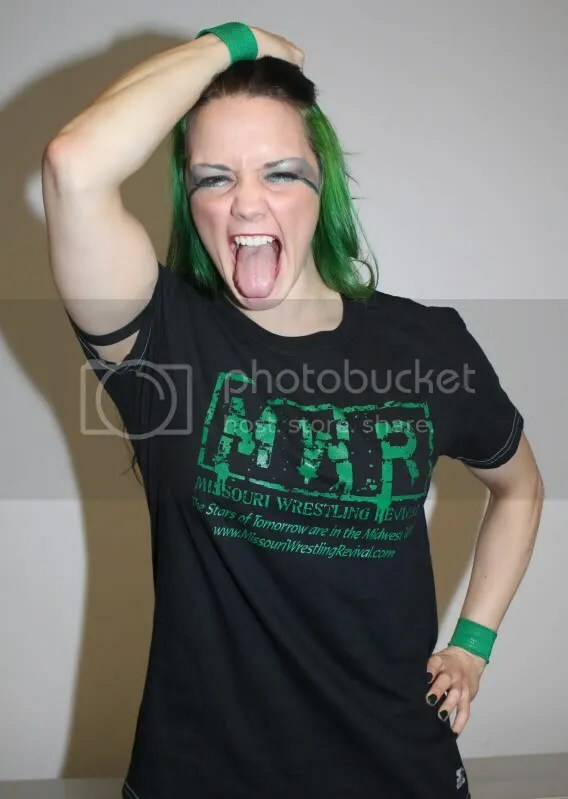 It will be ST Louis’s own and arguably the best female wrestler to come out of the Midwest since Penny Banner and there is no doubtshe is the most popular star in St Louis today, Thats right “Your souls Tormentor” MsChif will debut for MMWA-SICW. 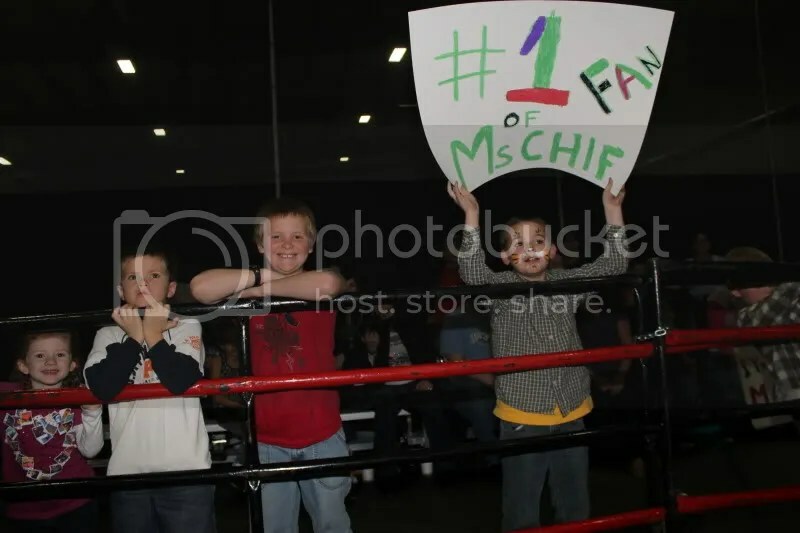 Fans young and old, are thrilled to see MsChif in action, can Serenity be a scrooge and get a victory over one of the very best females in the world? Her opponent will be rising female star Serenity. 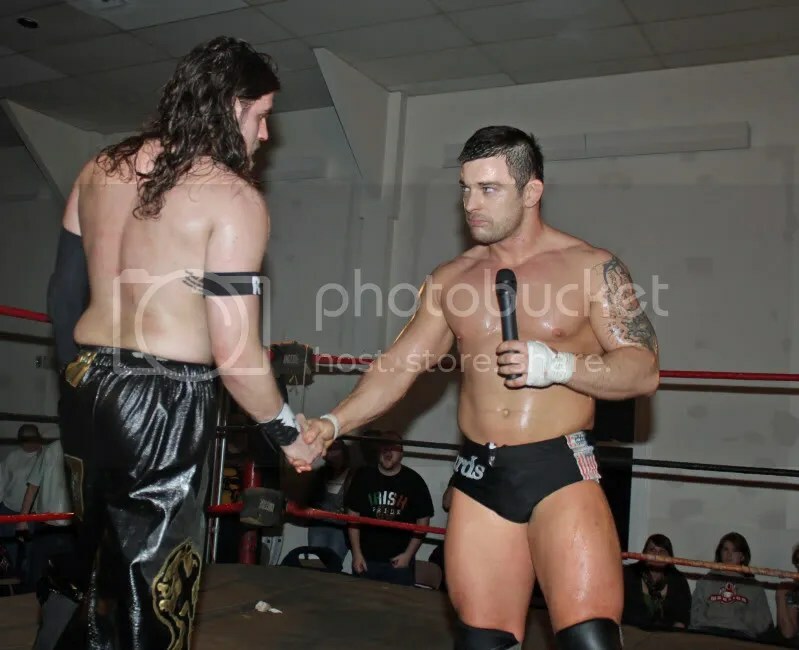 This will mark only the second time since these two have met. The first was March 27, 2010 at HVW during a tag match as Serenity teamed up with Florida star Jessika Haze in a losing effort against MsChif and the Midwest Sweetheart Santana G.
The experts are excited about this match up and feel as if Serenity, who at that time during their first match was very new to ring and not ready for MsChif . She has improved her game, to be not only be in a match with MsChif, but able to capture the biggest win in her career this Saturday night. There has been no doubt that the name Serenity has been the talk of the Midwest in Central Illinois in 2011 , and many feel thst om 2012 it may be a year the year Serenity in the female division. 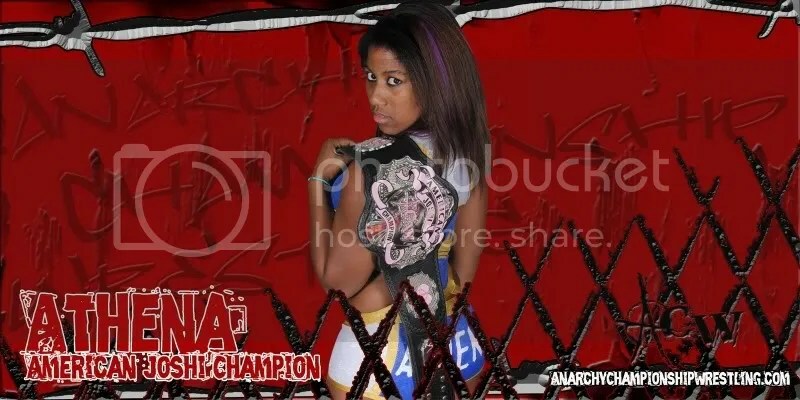 We were able to catch up with MsChif on her match this coming Saturday December 10th in East Carondelet , Illinois. 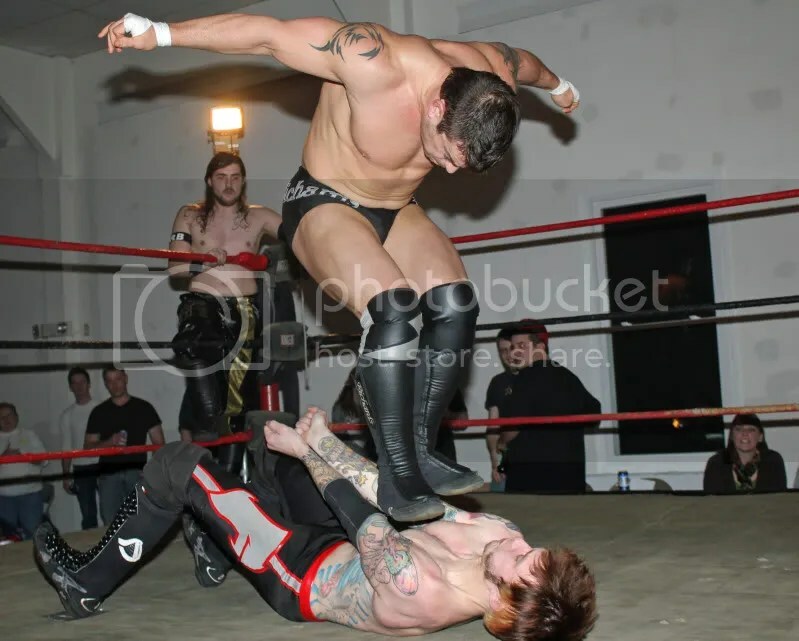 Fans at the MMWA-SICW in East Carondelet will be treated to a rocking and bruising Christmas as Ricky Cruz looks to get retribution on Ron Powers this Saturday. 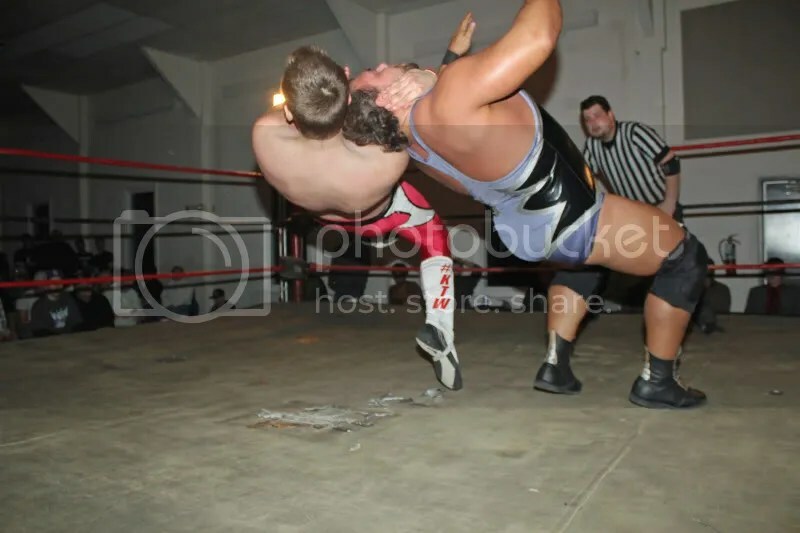 Fans last month got to see one of the most brutal beat down ever in MMWA-SICW history. 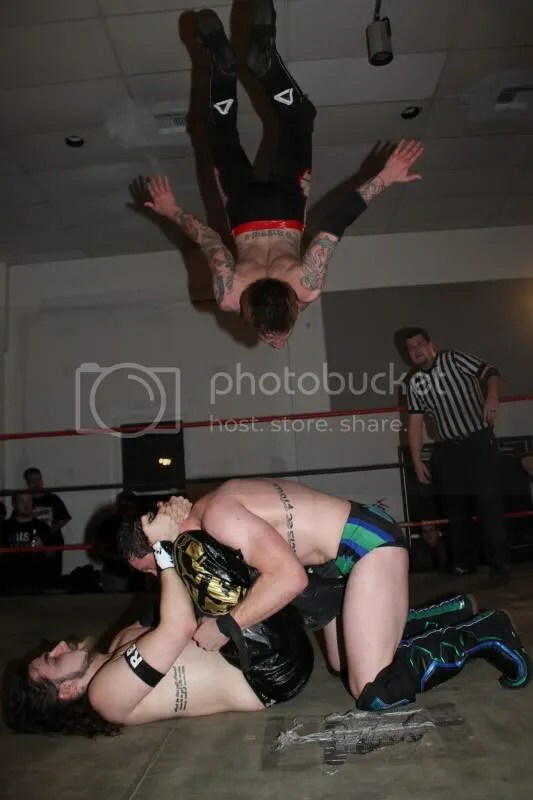 Let’s look back at a small recap from the last recap at MWR Mayhem in East Carondelet as Ricky Cruz feels the wrath of Ron Powers- World War 3 is just beginning. Cruz admitted that he centered his efforts on the St. Louis area because it was the base for Powers. 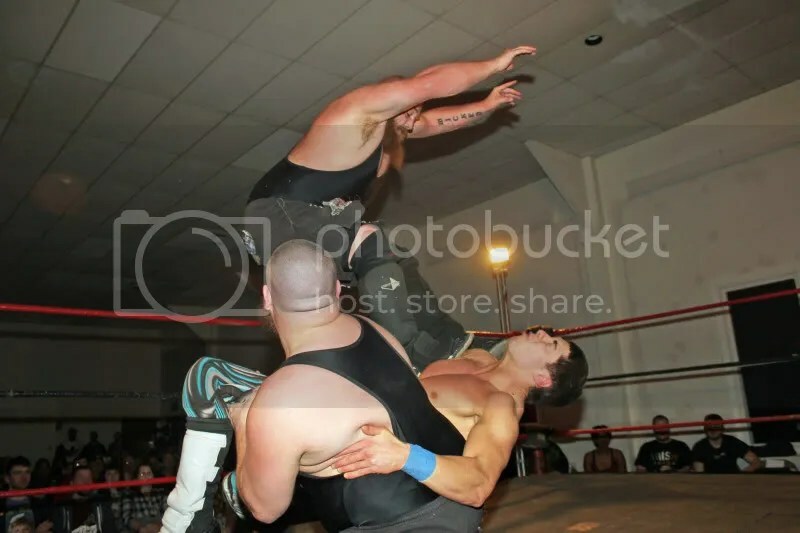 When Powers worked in Puerto Rico several years ago, according to Cruz, Powers used his piledriver and other assorted violent tactics to sideline several wrestlers – one of whom was Cruz’ older brother. 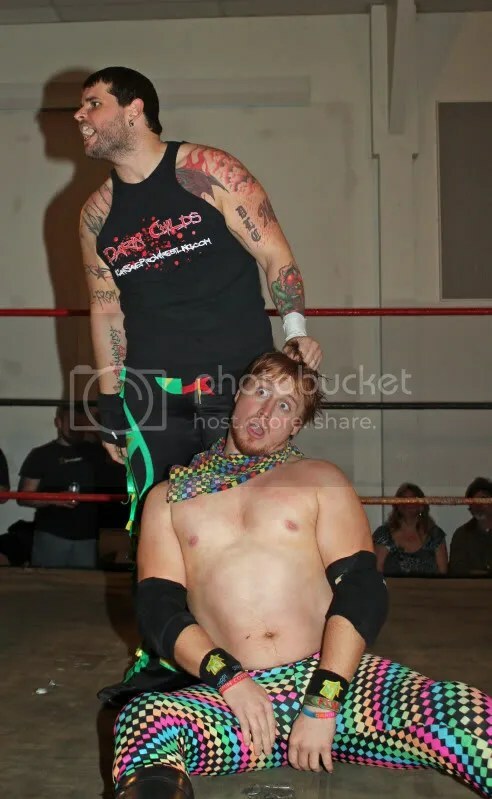 That brother suffered neck damage and still has pain even after curtailing his career. 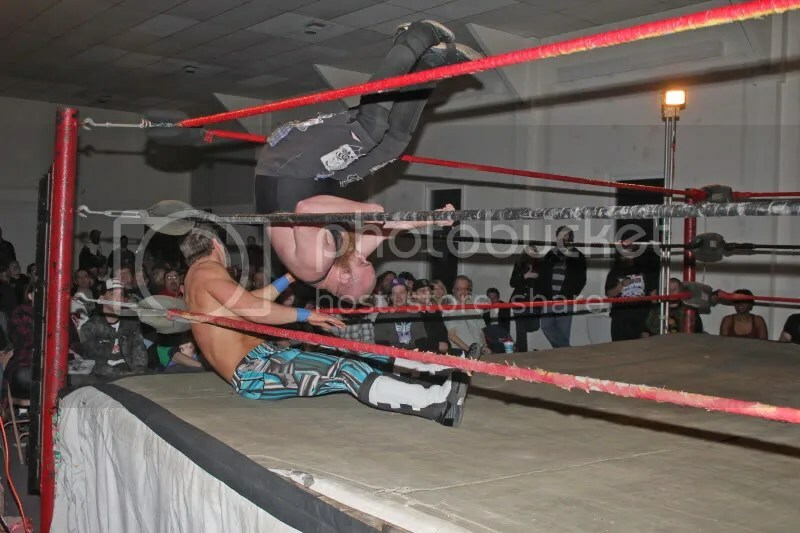 Cruz swore to get revenge on Powers, especially after seeing Powers used a piledriver against Dave Vaughn on the floor Oct. 15. 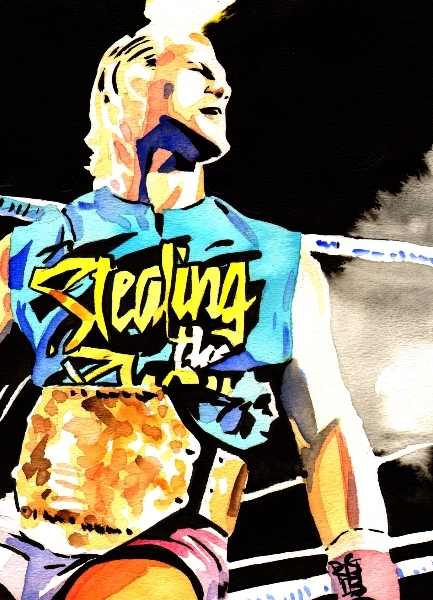 This brought Powers to the ring.Ron denied knowing about Cruz’ brother. 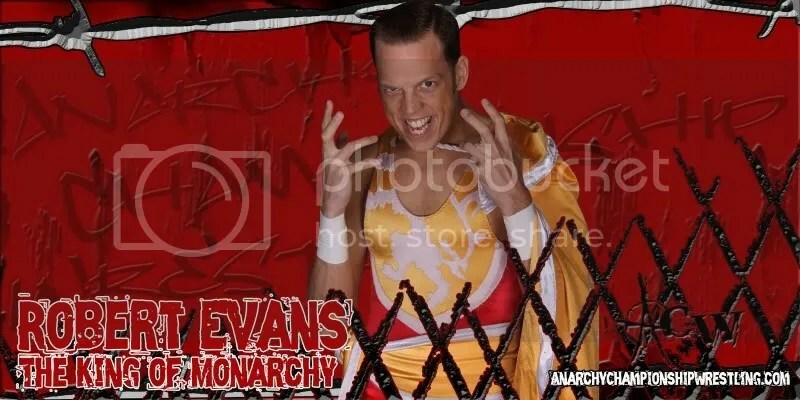 He also graphically described being a young kid with a big reputation alone in Puerto Rico, billed as the protégé of Bruiser Brody, fighting off attacks from unexpected sources and pulling out the stops in every match. 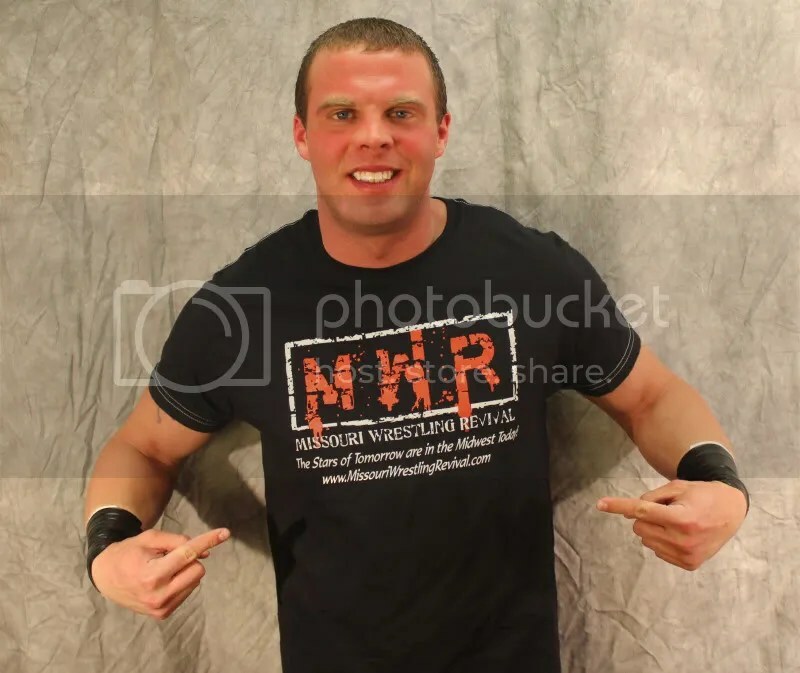 He added that he had changed, was now a father of three himself and only carried on as a Wildman to satisfy the fans and promoter Herb Simmons, along with longtime mentor Larry Matysik. 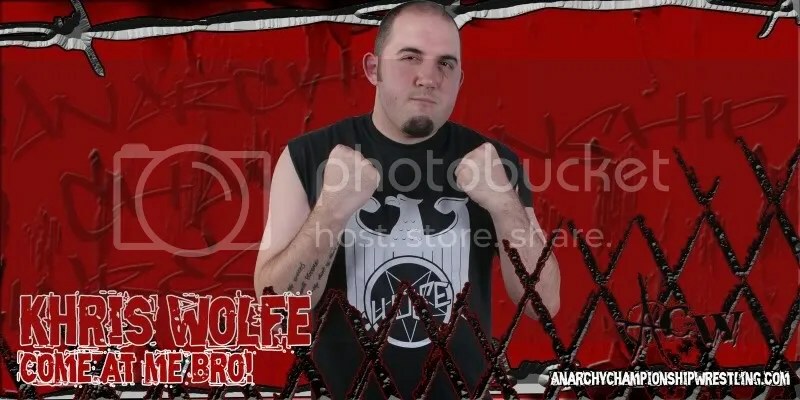 He apologized to Cruz, said he was ready to quit, would give Cruz the Classic title, and if he had injured the brother was sincerely sorry and wrong. To see what happen next please click here. ( Fans with a weak stomach be prepared for the images of the aftermath is very graphic. 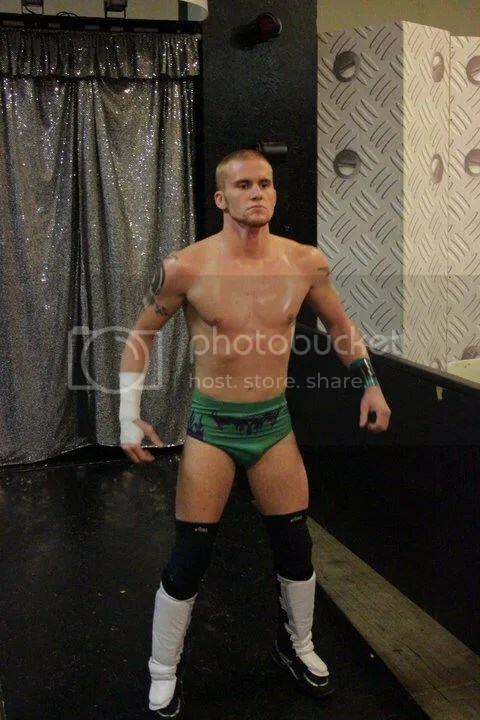 MWR was able to catch up with Ryan Cruz this weekend who had this warning to the CCW Champion Ron Powers. Do not miss this historic night of action, December 10th in East Carondelet Illinois for a Christmas celebration Christmas style. 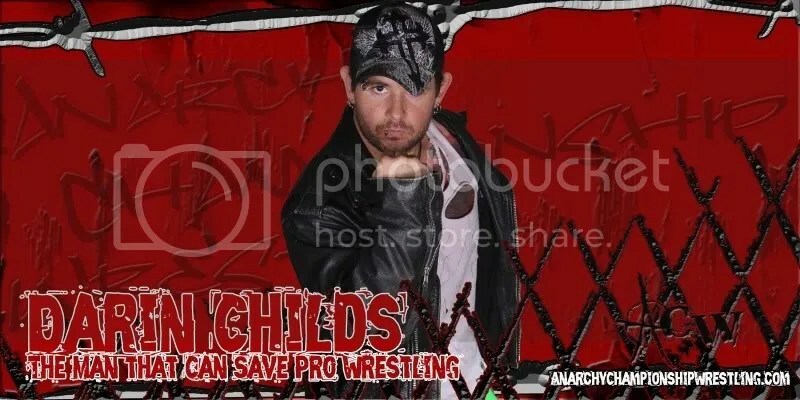 To check out more info on MsChif including a way to purchase her MWR Trading card, click here.